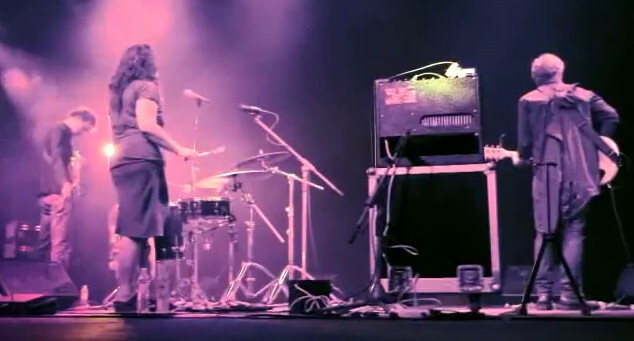 OFF Festival 2011 documentary is streaming in full. “OFF Festival moves beyond music”, by Quietus. UPDATED on January 18, 2012 – English subtitles added.